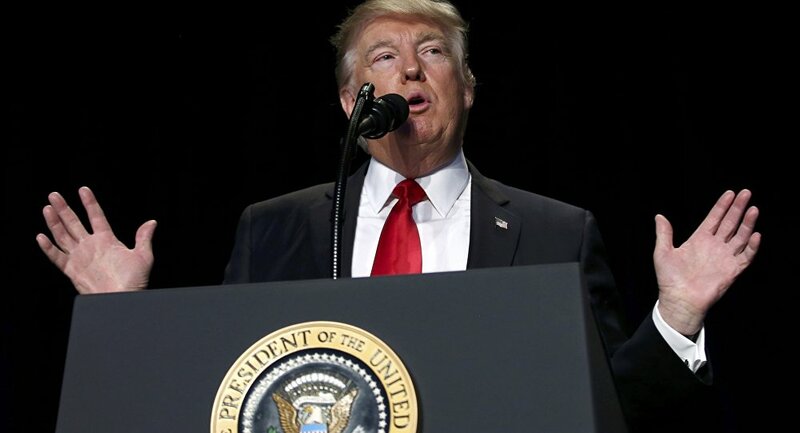 A former National Security Agency analyst and counterintelligence officer tweeted on Wednesday that the intelligence community will now be “going nuclear” against Trump. John Schindler, a national security columnist for the Observer and former NSA analyst, published an article on Sunday titled “The Spy Revolt Against Trump Begins,” which asserts that the Intelligence Community is rebelling against Trump over some of his senior officials having alleged ties to the Kremlin. The situation is so bad, according to Schindler, that they are now beginning to withhold intelligence from the White House. Echoing this “blame the Russians” narrative the New York Times on Tuesday night published a story, accusing Trump’s former campaign manager Paul Manafort of ties to Russian intelligence officials. Mr. Manafort’s business ties with Ukrainian politicians as their political consultant never were a secret, and the FBI has yet to accuse him of any wrongdoing. Even the article itself states that “it's not unusual for American businessmen to come in contact with foreign intelligence officials, sometimes unwittingly,” and that “it is also unclear whether the conversations had anything to do with Mr. Trump himself.” Nevertheless, the piece under catchy headline “Trump Campaign Aides Had Repeated Contacts With Russian Intelligence” was used by mainstream outlets as new line of attack on Trump’s alleged Kremlin connections. After President Trump angrily denounced the New York Times reporting, blaming the intelligence apparatus for illegal leaks, Schindler took his attacks to a whole new level. He responded saying that a “senior Intelligence Community friend” had messaged him promising to retaliate against the president. “Now we go nuclear. IC war going to new levels. Just got an EM fm senior IC friend, it began: ‘He will die in jail,’” Schindler tweeted. 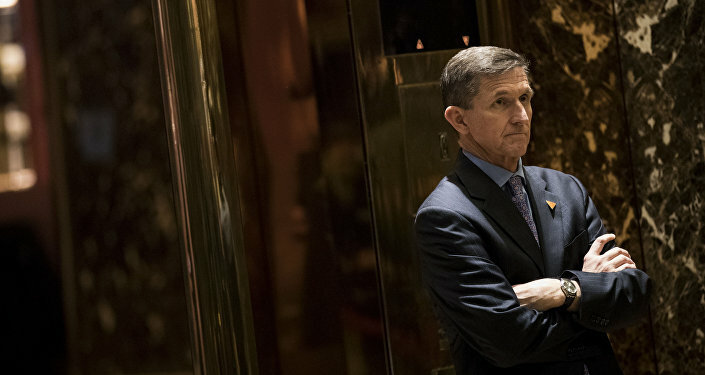 National Security Adviser Flynn is Out But Who Comes Next?